WHY BREW WHEN YOU CAN CHEW? Chews Wisely. Kick the nic. Keep the bold. Dip into something new with flavored-coffee Java Chews, the nicotine-free alternative to chew with an easy caffeine buzz. Take a tin anywhere, for a pouch of pick-me-up anytime. Ditch the dip. 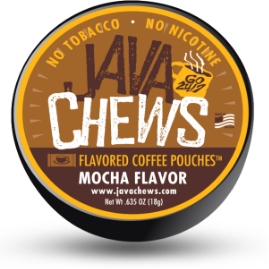 Java Chews is the new tool to tackle nicotine. 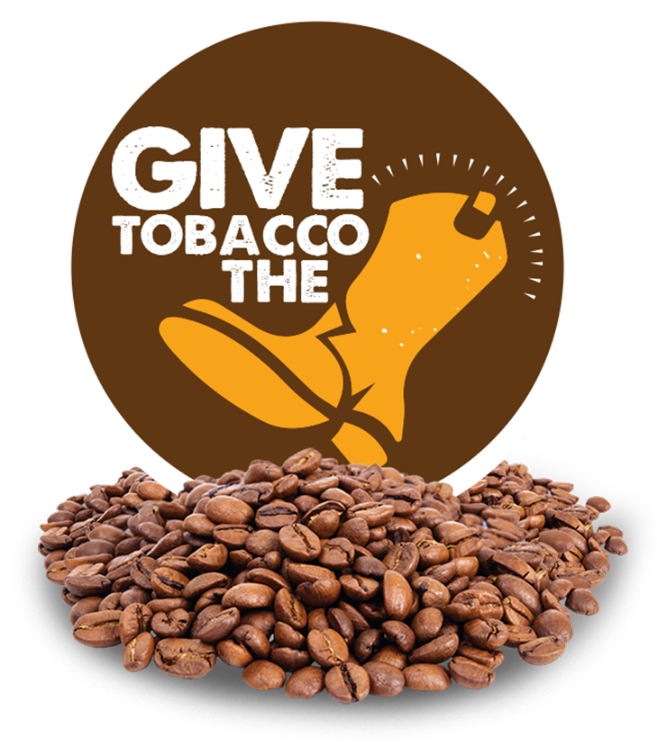 Get big bold coffee taste with a caffeine kicker. All in perfect-portion, single-serving pouches. No measuring. No mess. 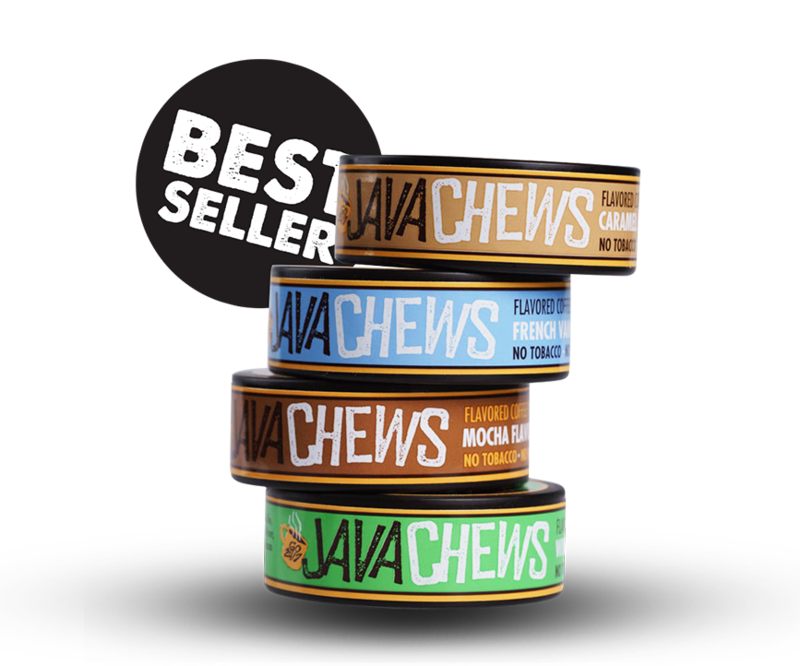 Whenever you get the urge for snuff, chew on this instead. The science behind the success. Addiction isn’t just chemical. It’s about the habits we form, too. Now you don’t have to change your routine to change the game.